Christopher C. Grisanti‘s Grisanti Brown & Partners is a successful hedge fund with a focus on consumer and healthcare stocks. Mr. Grisanti is a graduate of Harvard Law School and the owner/co-founder of the fund. Founded in 1999, Grisanti Brown & Partners’ performance has been solid, with market-beating returns since inception, and the equity portfolio value of the firm stands at approximately $252 million at the end of September. Given that the fund recently filed its latest 13F, let’s take a closer look at the fund’s top picks of Mastercard Inc (NYSE:MA), AbbVie Inc (NYSE:ABBV), Morgan Stanley (NYSE:MS), Kinder Morgan Inc (NYSE:KMI), and BlackRock, Inc. (NYSE:BLK). In the eyes of most traders, hedge funds are assumed to be underperforming, old investment tools of the past. While there are more than 8,000 funds in operation at present, Insider Monkey looks at only the aristocrats of this group, around 730 funds. Contrary to popular belief, Insider Monkey’s research revealed that hedge funds underperformed in recent years because of their short positions as well as the huge fees that they charge, not because they can’t pick good stocks. In fact, these hedge funds managed to outperform the market on the long side of their portfolio. The 15 most popular small-cap stocks among these hedge funds did even better, returning 102% since the end of August 2012 and beating the S&P 500 Index by 53 percentage points (see the details here). 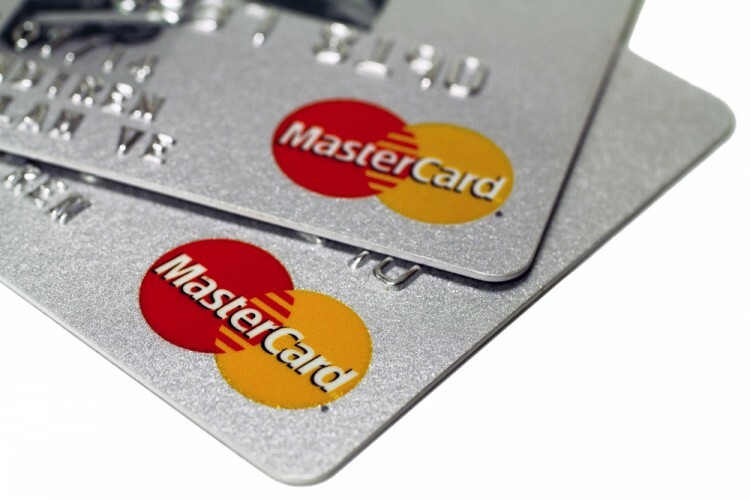 Mastercard Inc (NYSE:MA) is up by 18.65% year-to-date as the U.S economy strengthens. Given the U.S unemployment rate has fallen to 5%, more consumers are able to get credit, or feel more comfortable using more of it, which will increase Mastercard’s revenue and profits. In light of the positive macroeconomic backdrop, hedge funds are optimistic. According to the data culled from around 730 elite funds that we monitor, 75 funds reported stakes in Mastercard worth $7.74 billion as of the end of June, with Warren Buffett‘s Berkshire Hathaway holding 5.23 million shares at that time. Grisanti Brown & Partners increased its holding in BlackRock, Inc. (NYSE:BLK) by 149% in the third quarter, as the investment manager reported solid third quarter diluted earnings of $5.00 per share, exceeding estimates by $0.43 per share. Revenues were also higher than expected, with BlackRock’s revenue coming in at $2.91 billion, beating expectations by $90 million. Revenue was up by 2.1% year-over-year. Shares of the company trade at a reasonable forward P/E of 17.1, which is in-line with the S&P 500’s forward P/E of 17.6. Grisanti’s top three stock picks are discussed on the next page.